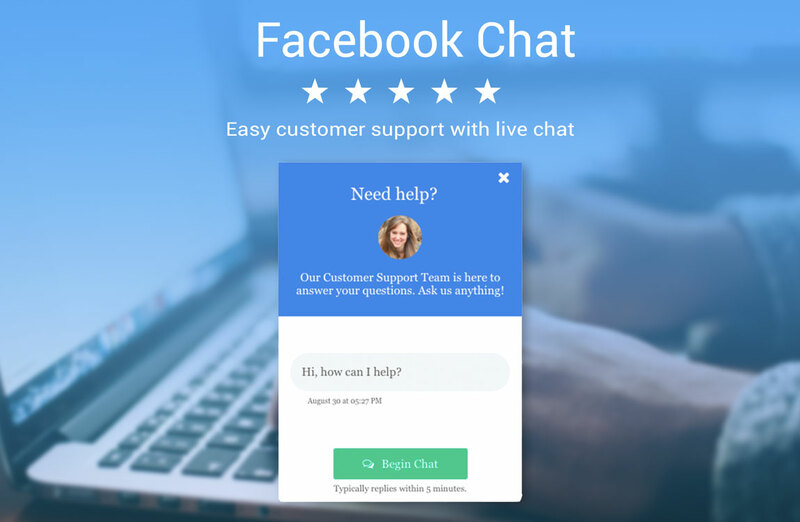 Keep your customers happy by providing live support easily and conveniently through Facebook Messenger straight from your website. No complex integrations, all you need is a Facebook account. 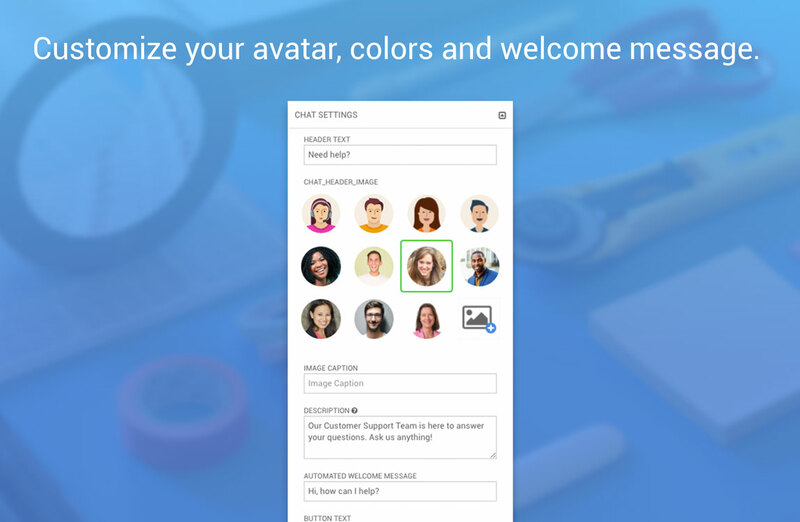 Customize your avatar, colors, fonts, welcome message and the chat icon to fit in with your site design. 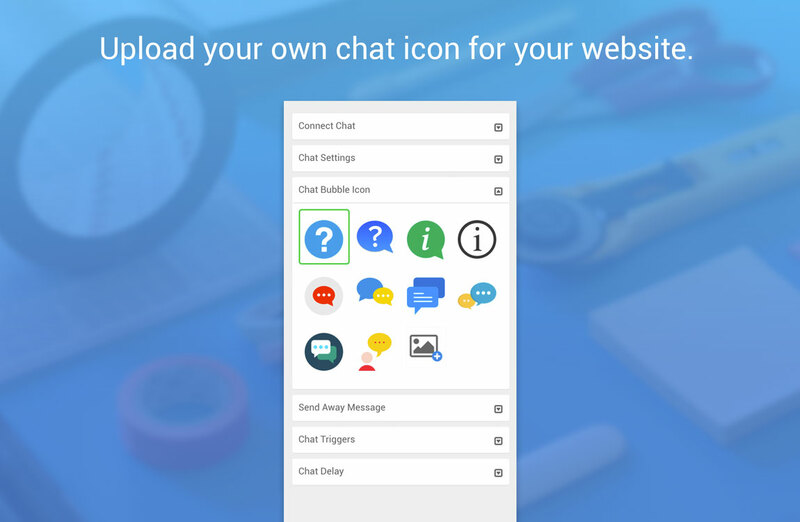 Improve your customers’ experience by deciding which users can see the chat, when they see it and what they see if you’re away. 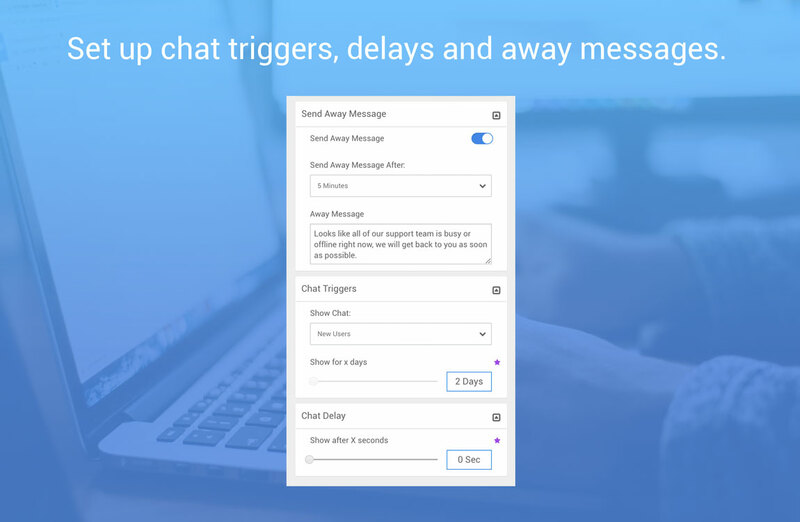 Increase your business efficiency with faster responses to drive more conversions. Get started for free or upgrade to one of our flexible, no-obligation monthly subscriptions to unlock greater customization and controls.